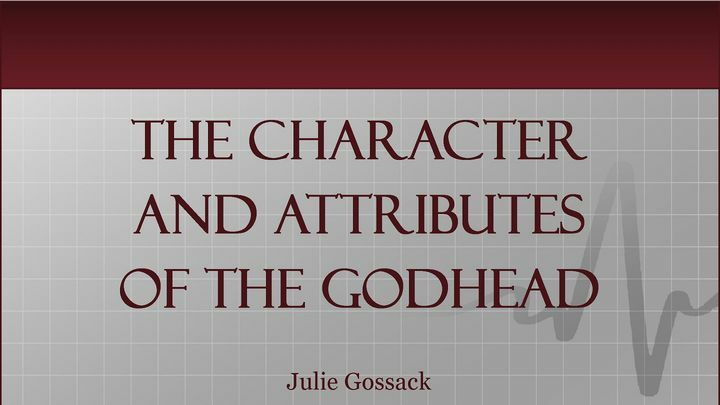 The Character And Attributes Of The Godhead - Come and learn about God! Discover the character and attributes of the Godhead—God the Father, God the Son (Jesus Christ), and God the Holy Spirit—as you meditate upon Him for this 31-day reading plan. You will grow to TRUST IN, DELIGHT IN, and REFLECT His character in your life, and also notice ways in which you WRONGLY STRIVE after or against specific attributes which belong to God alone. Come and learn about God! Discover the character and attributes of the Godhead—God the Father, God the Son (Jesus Christ), and God the Holy Spirit—as you meditate upon Him for this 31-day reading plan. You will grow to TRUST IN, DELIGHT IN, and REFLECT His character in your life, and also notice ways in which you WRONGLY STRIVE after or against specific attributes which belong to God alone.